Under the Brassica group there are different varieties. One of them is the brassica rapa rapa feed turnip. You can check the brasica rapa rap in the feed turnip section. 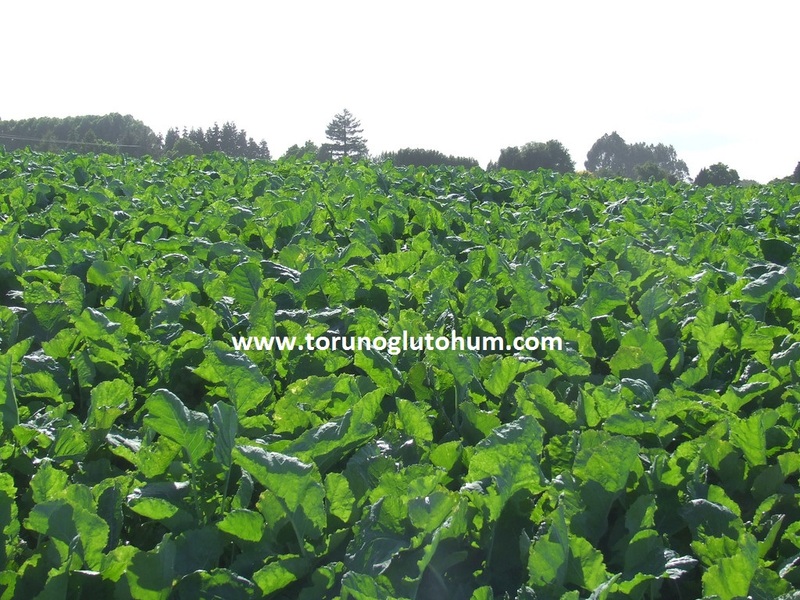 Brassica herbaceous feed plants are single-year. 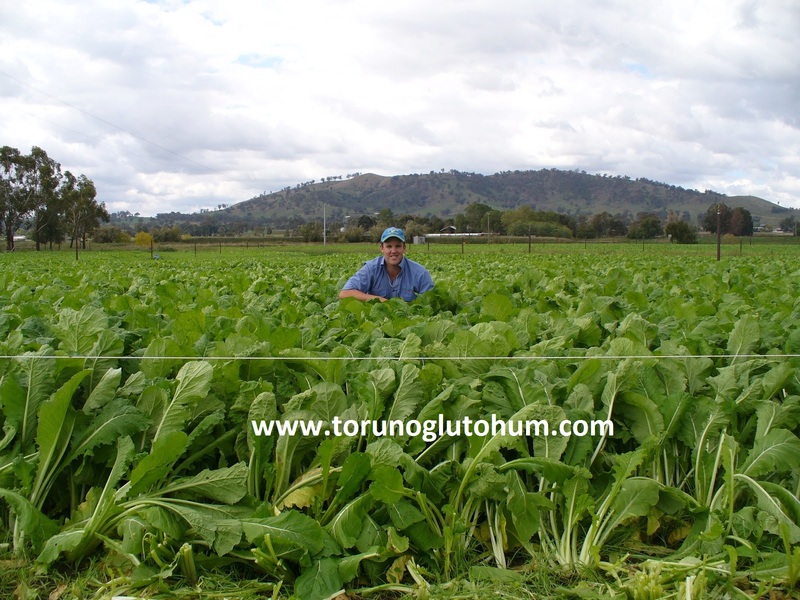 300-500 gr seeds are planted in the field of Brassica grass. Early autumn and harsh climatic regions can be added early in the spring. Seasonal fast growing plants. It completes its development from 45 days to 70 days. Plants with plenty of leaves. The bump does not exist in these varieties. It consists of plant leaves. 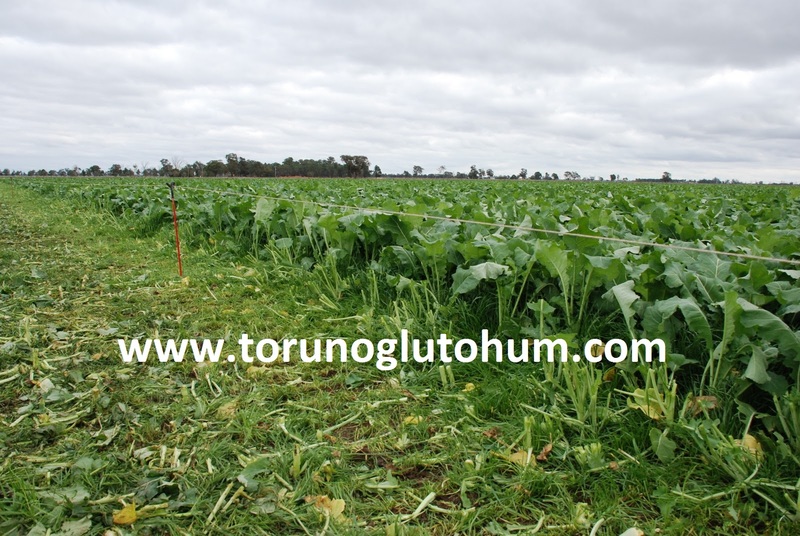 The brassica bait plant can be planted alone or mixed with italian ryegrass. High protein content, 25% protein. They can be harvested and harvested in the form of electric wire strips. 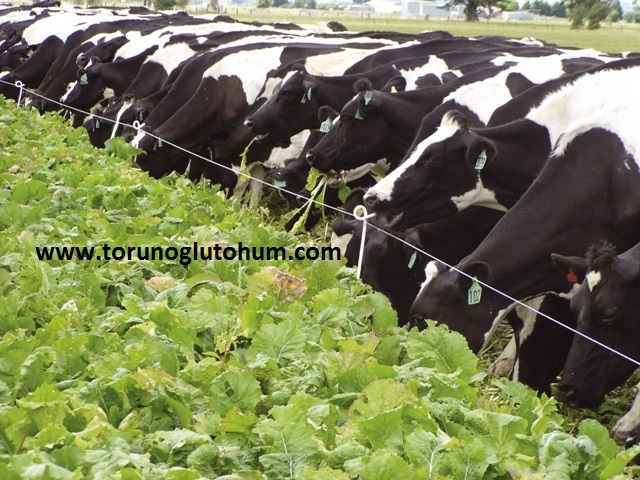 It is necessary to graze in the form of an electric wire strip to prevent the weeds from getting lost. 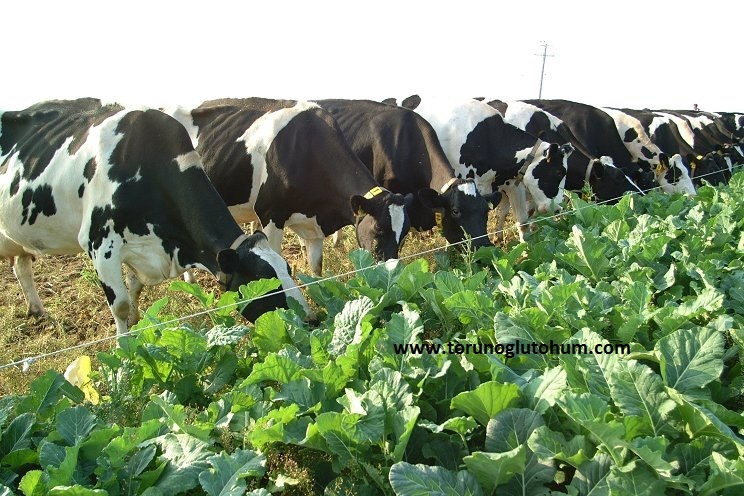 Brassica fodder plants make a lot of milk increase in animals. Excessive monozygotic animals may develop hemolytic anemia and goitre. Since the amino acid component s methylcysteine sulphoxide (Smco), copper, mangenese, zinc content is low, animals should be supplemented with minerals. 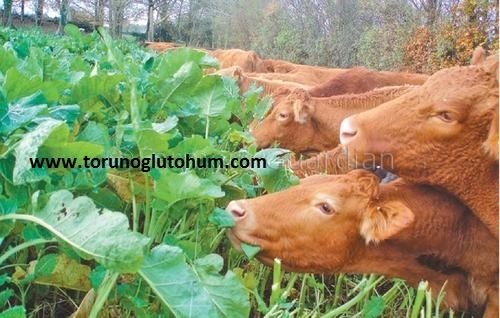 Breeding of brassica plants is cost-effective. 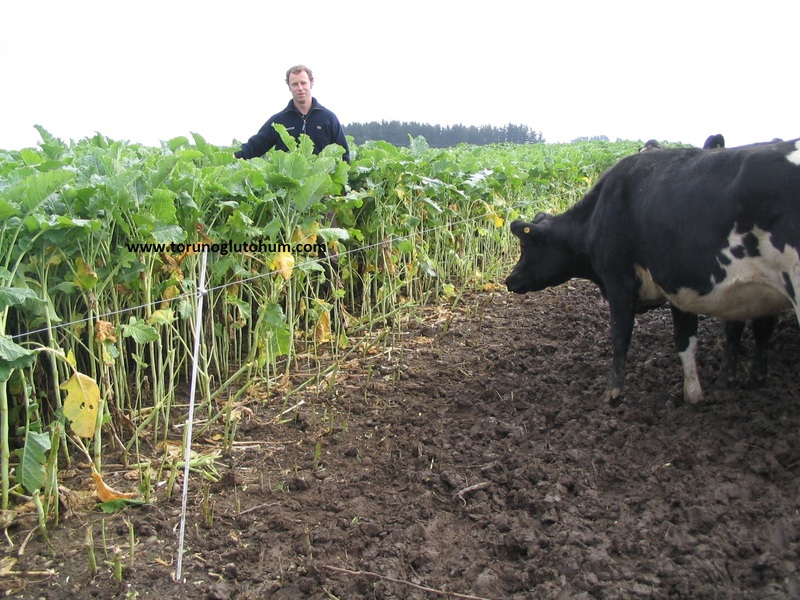 The price of seed and the cost of the fodder are much lower than that of other feed crops. 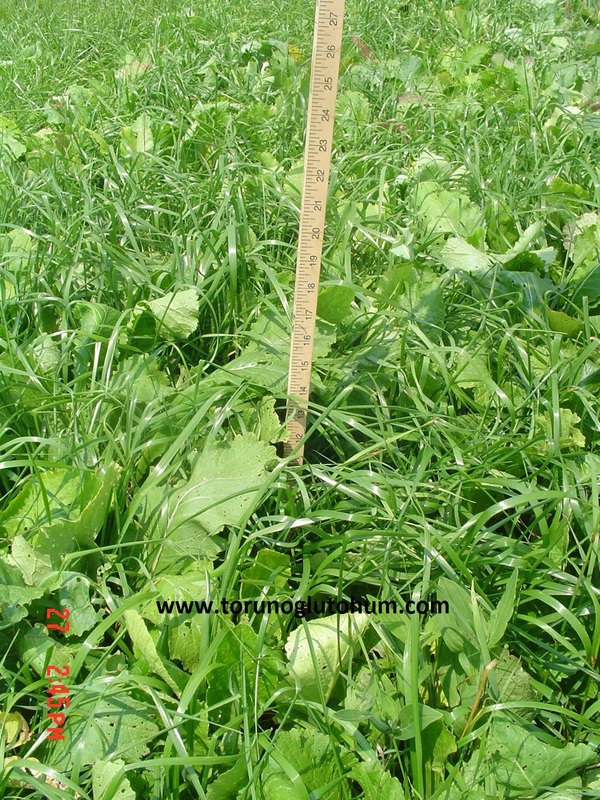 Tarlay is an ideal bait plant to rest and to intermediate.